When I told people I was traveling to Greenland, I got one of two reactions. I got the second reaction far more than the first. Even though tourism to the country is growing, Greenland certainly isn't what I would call an “it” destination. People have heard of it and generally know where it is, but not many people have traveled there – or, in some cases, even *thought* about traveling there. So naturally I was inundated with questions when I got back from spending a few days in Greenland. What was the weather like? Did I go on a tour? What did I eat? How much did it cost? I realized that there's a great dearth of information out there about actually traveling to Greenland. Sure, you can find all sorts of amazing iceberg photos, but those won't exactly help you plan a trip of your own. So this post was for you, curious traveler. It covers everything I learned about how to plan a trip to Greenland. My dad and I traveled to Greenland in August 2018. After doing some research and having some plans not pan out because of flight availability, I eventually settled on us traveling to Ilulissat for 5 days. 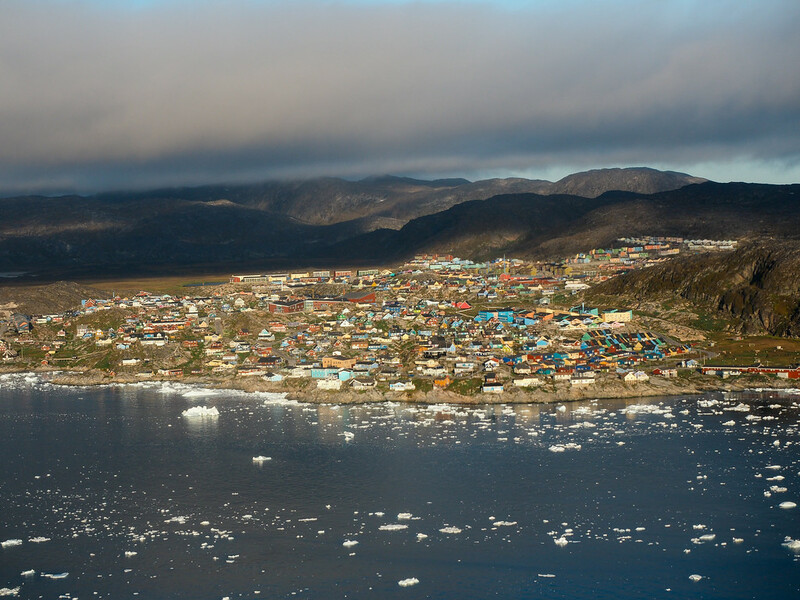 Ilulissat is Greenland's third-largest city with a population of just 5,000 people. It's located above the Arctic Circle on Greenland's west coast, on the edge of Disko Bay near the UNESCO-recognized Ilulissat Icefjord. I'll admit that I didn't know a whole lot about Ilulissat before we went – just that there were lots of icebergs there – but it turned out to be an excellent choice in terms of a first trip to Greenland. There are direct flights on 2 different airlines from Iceland. 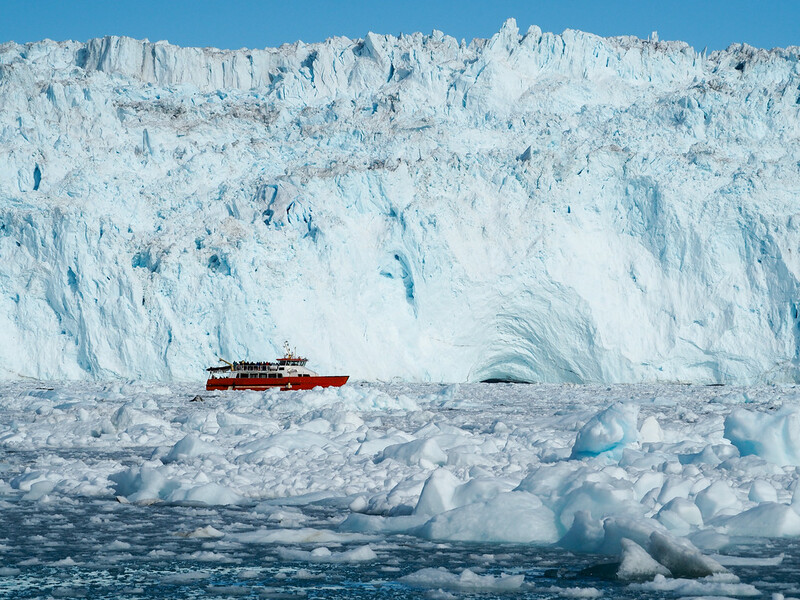 Ilulissat is close to some epic nature, including Big Ice and glaciers. 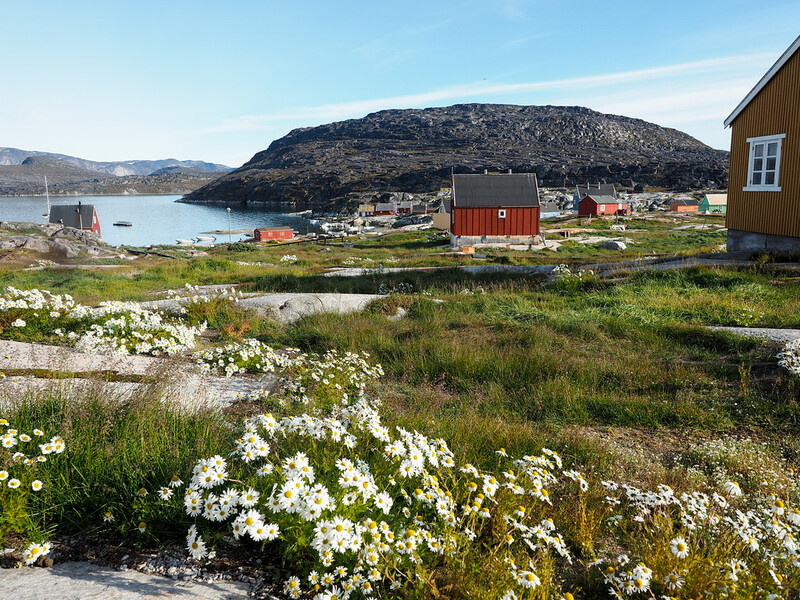 It's above the Arctic Circle (Greenland's other large cities are not), meaning you also get a unique taste of life in Greenland's polar region. I can't speak to what it's like to visit other cities in Greenland like Nuuk or Kangerlussuaq or Sisimiut or Kulusuk, but I can definitely recommend Ilulissat for an excellent introduction to Greenland. Do you have to take a tour to Greenland? The question I got the most frequently about my trip to Greenland centered around whether you had to take a tour/go on a cruise, or whether you could travel there independently. While I'm sure it differs depending on where you want to go, my experience traveling to Ilulissat was that you absolutely do NOT need to go on a tour. You can absolutely travel independently to Ilulissat without much trouble. 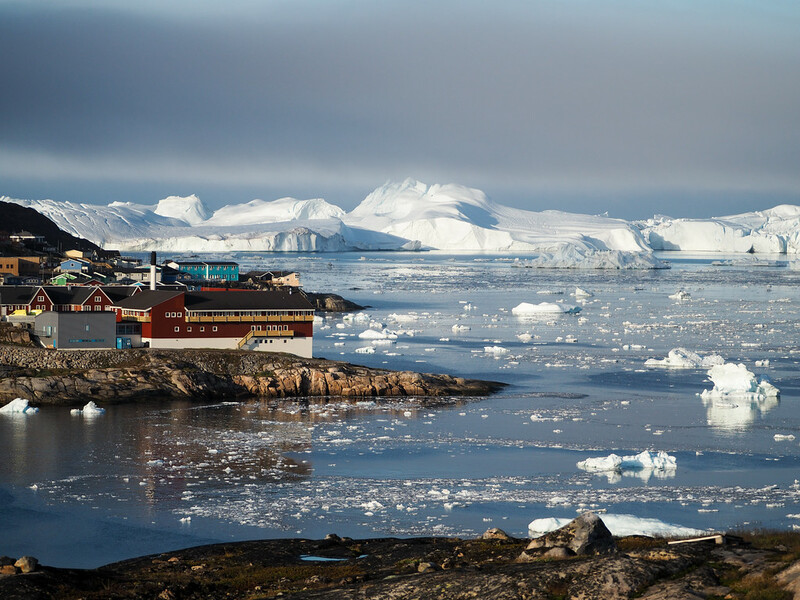 Ilulissat already has a healthy tourism industry going, with a few hotels and several tour companies competing and offering excellent service. 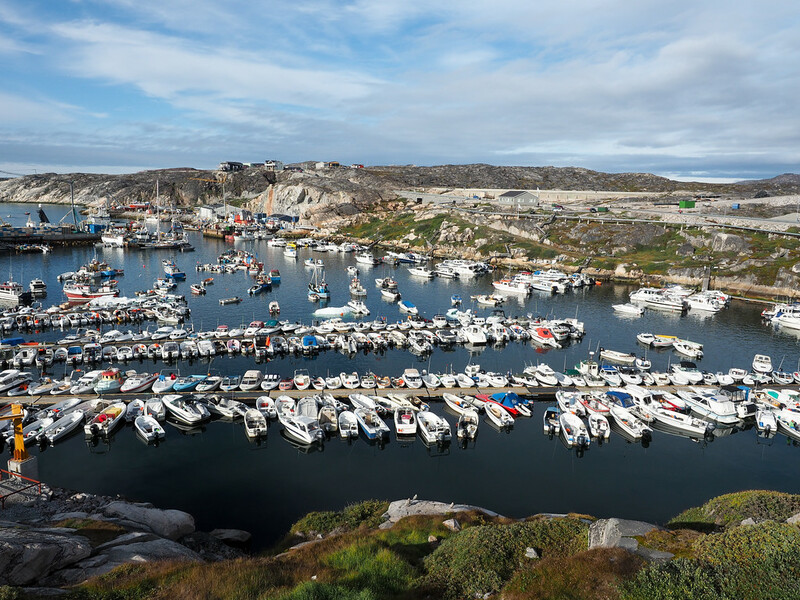 Ilulissat is a popular cruise port for Arctic cruises during the summer months, but I definitely recommend going and staying for at least a few days. 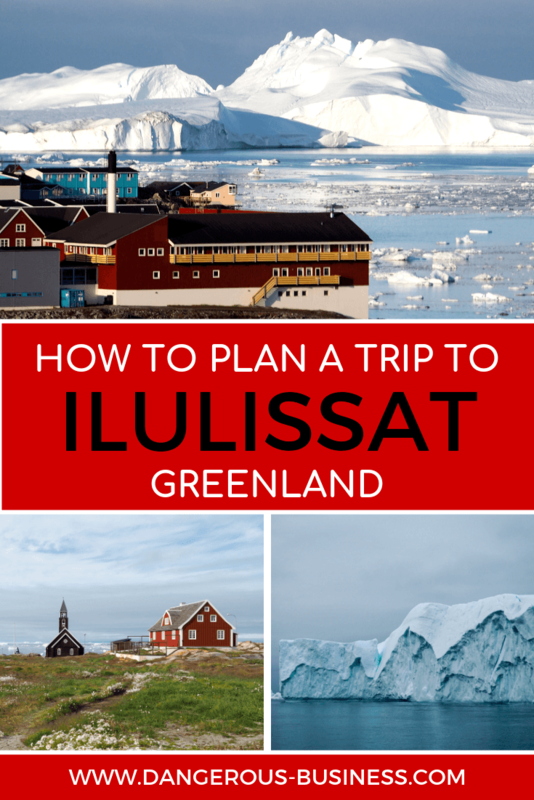 If you're thinking of planning a trip to Ilulissat, here are my tips for how to go about planning it on your own. High season for travel in Greenland is July and August. These are some of the longest months of the year in the Northern Heimsphere, and generally have some of the best weather (though it will still be cold!). You CAN go to Greenland in the winter, though your flight options will be far fewer. Get a rough idea of when you want to go first, as your dates will influence everything else about your trip. For Ilulissat, I recommend at least 4 or 5 days. There are two airlines that service the small airport in Ilulissat: Air Iceland Connect and Air Greenland. 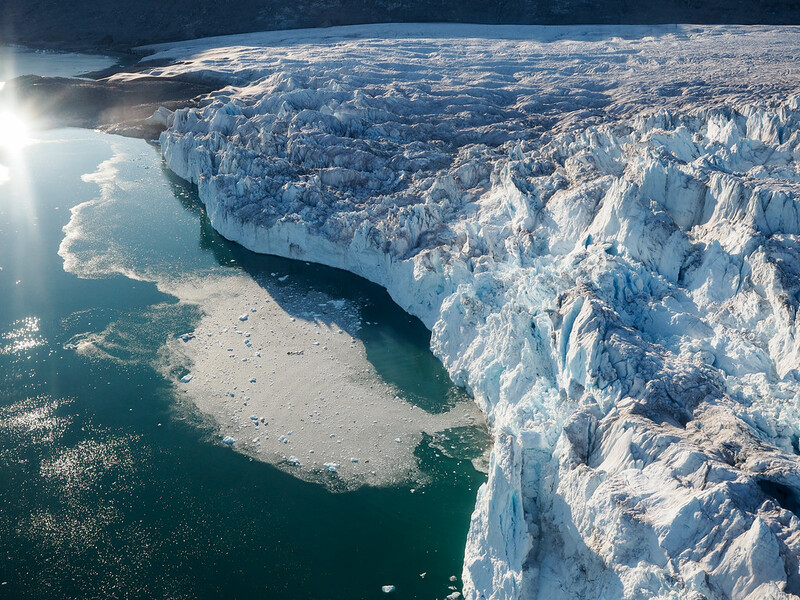 Both airlines offer near-daily flights to Ilulissat during the summer months, but far less outside of July and August – so you MUST check on flight availability before you lock in your dates and book anything else. The runway in Ilulissat can only accommodate small planes (the Bombardier Dash 8 is the preferred plane to fly in/out), meaning that flights DO often sell out during the busy months since each plane can only carry a couple dozen passengers (there were only about 30 people on my flight). So definitely book your flights first. My dad and I flew direct to Ilulissat from Reykjavik on Air Iceland Connect. The flight leaves out of Reykjavik's city airport, and lasts just over 3 hours since you have to fly over all of Greenland to get to Ilulissat. Once you have your flight locked in, it's time to look for a hotel. 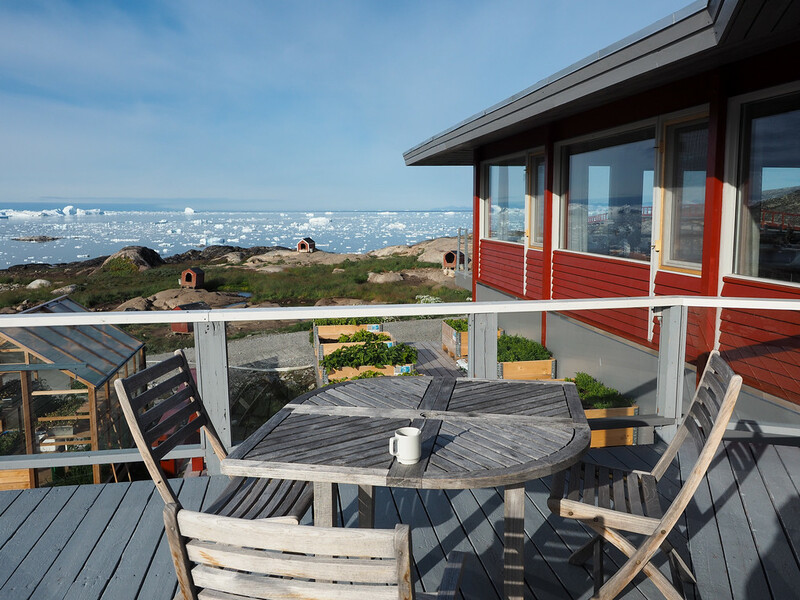 There are a few different accommodation options in Ilulissat, with Hotel Arctic being the most well-known. 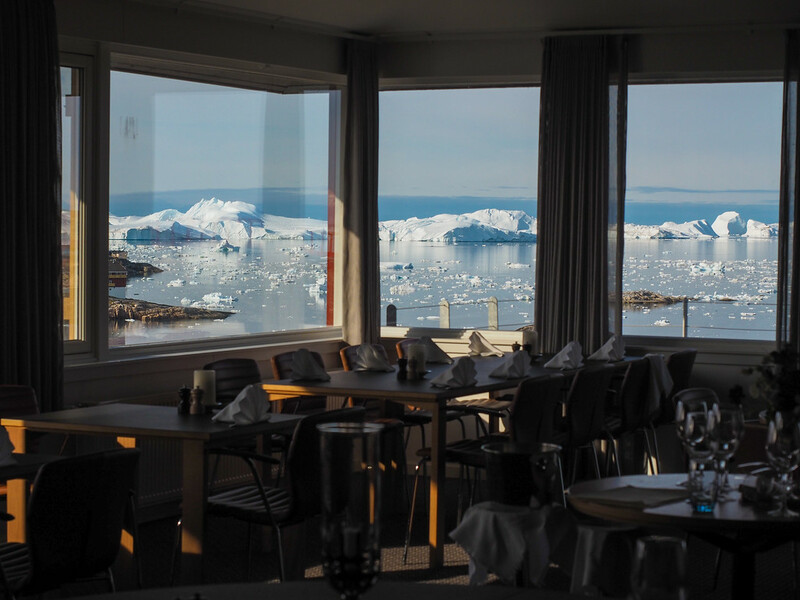 Hotel Arctic is the only 4-star hotel in the Arctic, and offers up fantastic views over Ilulissat town and the Ilulissat Icefjord. They also have two tour companies with booking desks inside the hotel lobby, free wifi, and offer a free shuttle to/from the airport, as well as a free shuttle into town. My dad and I spent all 4 nights at Hotel Arctic, and also enjoyed a couple of their delicious buffet dinners (including their famous Greenlandic buffet, which had things like seal soup, musk ox, and dried whale on offer) at Restaurant Ulo. Read reviews on TripAdvisor | Book a room at Hotel Arctic here! Hotel Icefiord – Located in downtown Ilulissat. Hotel Avannaa – Slightly cheaper option up on the hill near Hotel Arctic. In case you're like me and don't know much about Ilulissat, let me tell you that there are a LOT of things to do there. I'll cover all the things you can do in Ilulissat in-depth in another post, but here's a taste of what you can get up to in each season. And more – check out more summer tours here. And more – check out more winter tours here. I recommend making a list of all your must-dos to help you decide how many tours you might need to book. 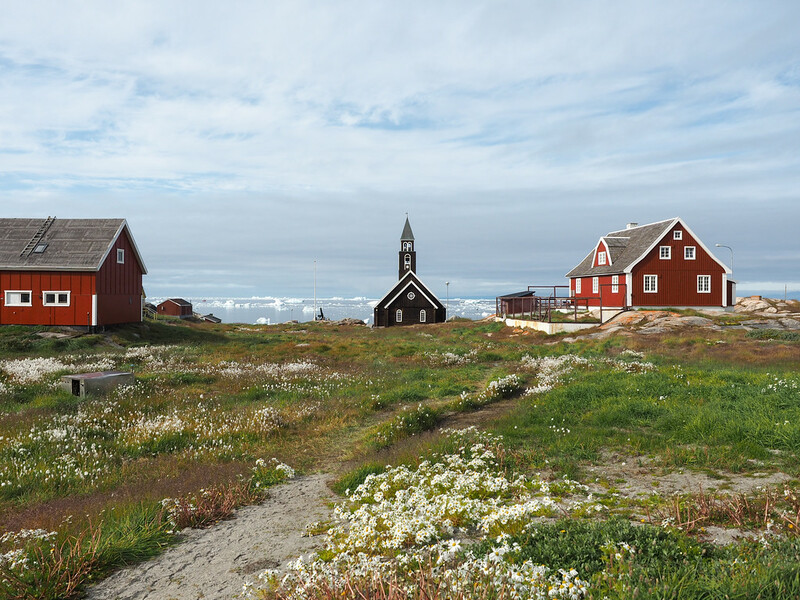 There are a few things you can do on your own in Ilulissat (like hiking and exploring the town/museums), while most other excursions will require a guide. You can definitely book tours in advance, but note that almost all of them can be dependent on things like weather and availability of guides/hosts, so these tours can (and likely will) be changed/rescheduled. If you're going to stay at Hotel Arctic, I recommend booking tours with Arctic Adventure; they're one of the better tour operators in Ilulissat, and we had a fantastic experience with all of their guides. Greenland does have a summer season when wildflowers bloom and temperatures rise – but they don't rise THAT much. You'll want to pack plenty of warm and waterproof layers, along with a good pair of hiking boots. We lucked out with only 1 rainy day while we were in Ilulissat, but you want to make sure to pack for anything! How much does a trip to Greenland cost? The second-most-asked question after the one about tours is about how much it costs to travel to Greenland. Well, here's the bad news guys: Greenland is an expensive destination, and there's not really any way around that fact. Greenland is a remote, sparsely-populated nation that still has ties to Denmark. When you add the need to import pretty much everything to the fact that Greenland has been made quite “Scandinavian” thanks to Denmark, you get a pricey place to travel. Again, you need to allow some flexibility for bad weather and/or flight delays (and prepare for any tours you book to change), but you can absolutely fit all of this in to just 5 days in Ilulissat! 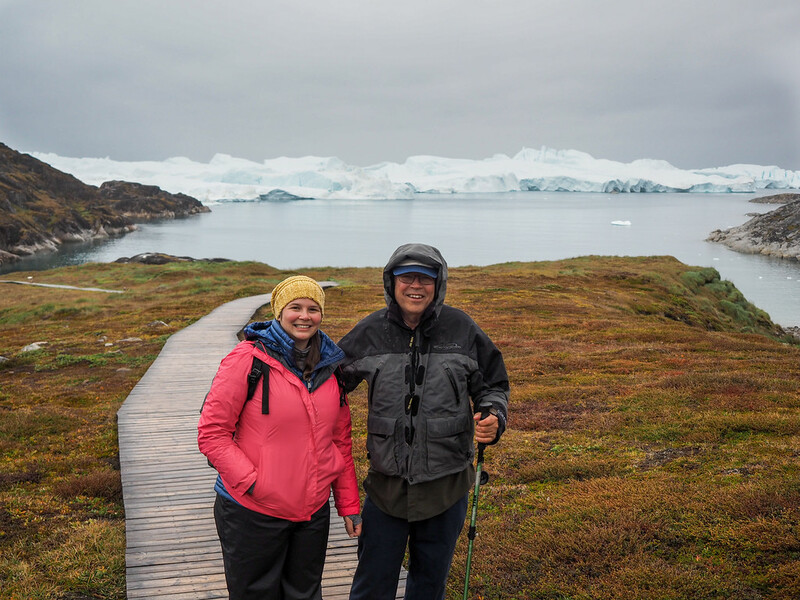 If you're interested in a similar itinerary but want to book everything together to make it easier, this 5-day Ilulissat tour package is almost exactly what my dad and I did. 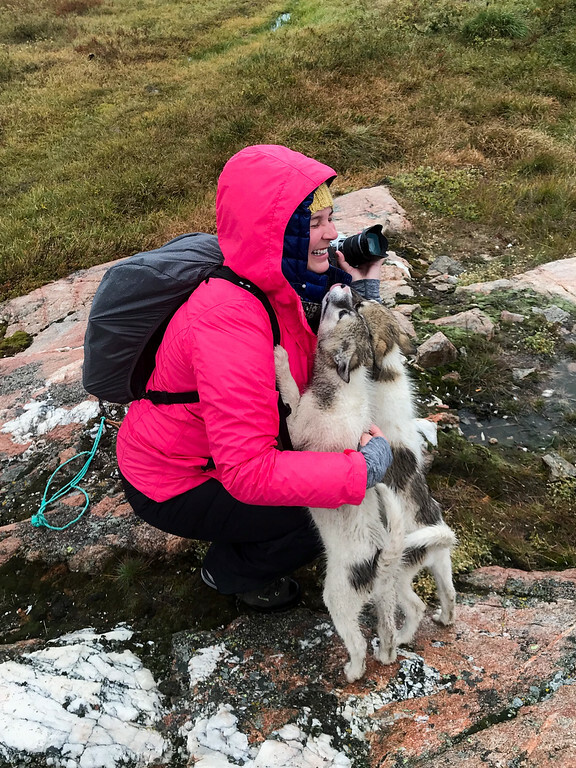 Many of the stories I've read about Greenland in the past have been written by people who have gone long-distance hiking there, or camped on the Ice Cap, or done far more adventurous things than what I would feel comfortable doing. So it was great to learn that there are other ways to experience Greenland and its landscapes, too. 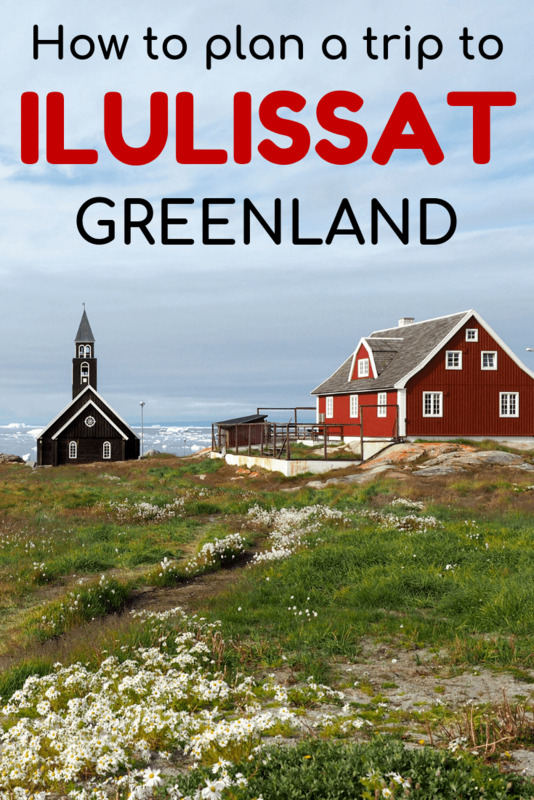 I hope this post has answered a lot of your questions about traveling to Greenland, and about traveling to Ilulissat in particular. I absolutely fell in love with Greenland on this trip, and am already plotting where I might go next time! Who's ready to go to Greenland now? Do you have any other questions about traveling there? This is an awesome, in-depth post! We really needed a guide to traveling Greenland independently. 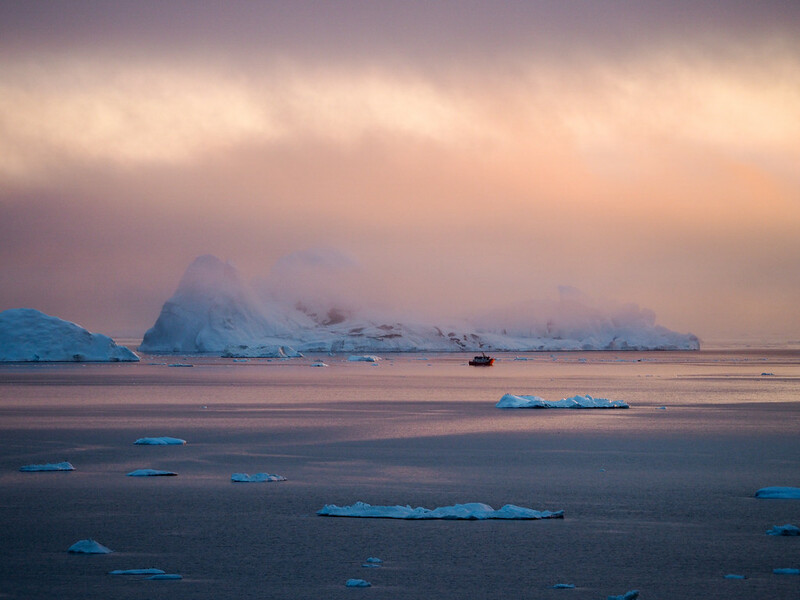 After Antarctica I got hooked on the polar regions, did a bit of research, and decided Ilulissat would be my first choice of where to go in the Arctic. I like ice. 🙂 Too bad to hear how expensive it is, though — seems like a trip worth saving up for! Thanks, Kate! I agree, there’s not much out there to help people plan their own trips to Greenland, but it totally is possible! 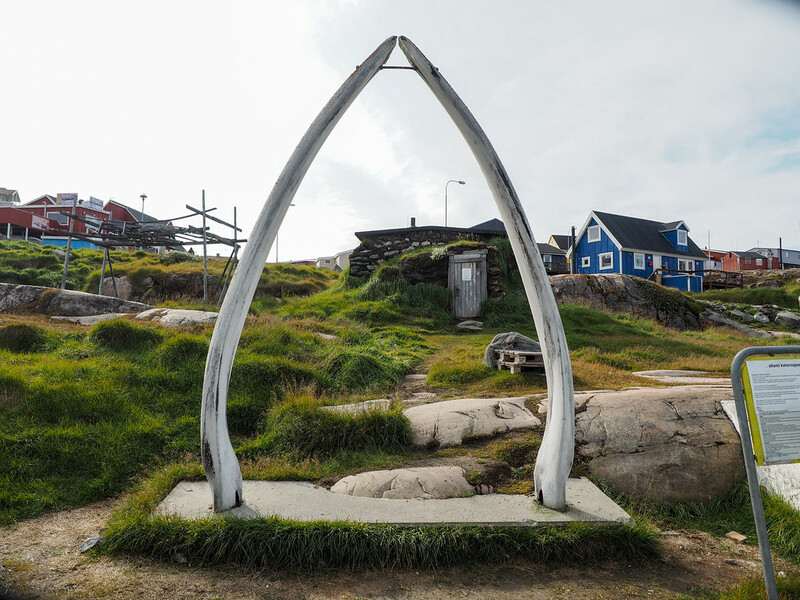 Ilulissat is an excellent introduction to Greenland, and in my opinion has all the best bits, from the icebergs to the sled dogs to the colorful villages. But yeah… it’s definitely a trip you need to save up for! Wow! We are planning to visit Iceland and Greenland this March.This guide is exactly what I was looking for! I have been browsing internet for the right info on Greenland but couldn’t find one that could help me plan my trip. A bit sad to hear how damn expensive it is and I’m assuming that the trip to Greenland would be more expensive in winter. Thank you so much for this amazing post. So happy to be able to help! I’m not sure that Greenland is any more/less expensive during the winter, but I know flights are a lot less frequent (like, only twice a week at most), so make sure you look into those before you book anything else! What a great travel guide! 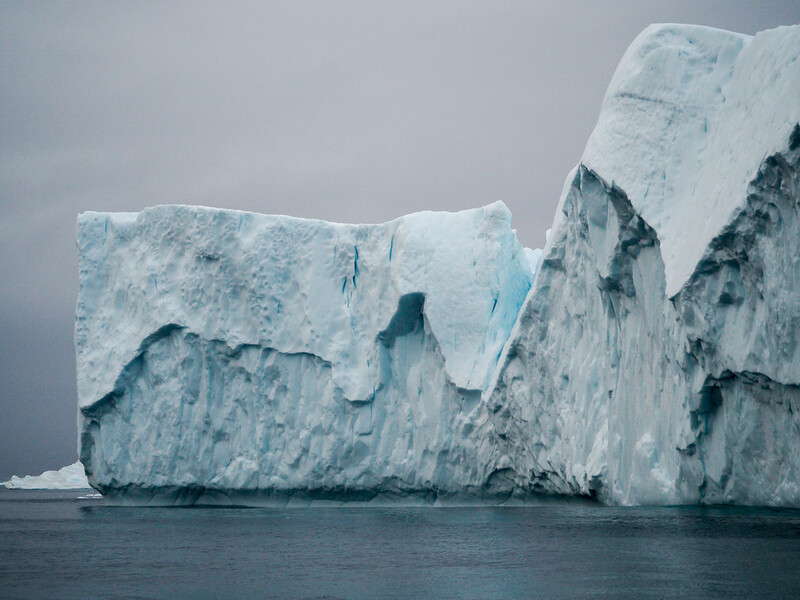 The ice around Ilulissat looks awesome!! We would love to see that sometime. Too bad it’s so expensive to travel to the Arctic. We were just in Svalbard and the costs are almost identical. Yeah, these certainly aren’t budget-friendly destinations! But still SO worth it if you ask me! Having breakfast (and any other meals!) with that view definitely was special. I agree that it was a priceless experience! Definitely! It probably won’t be so secret for long, but for now it’s still quite an adventurous destination! I read the first paragraph Amanda before it set in: “Greenland”. Not Iceland. 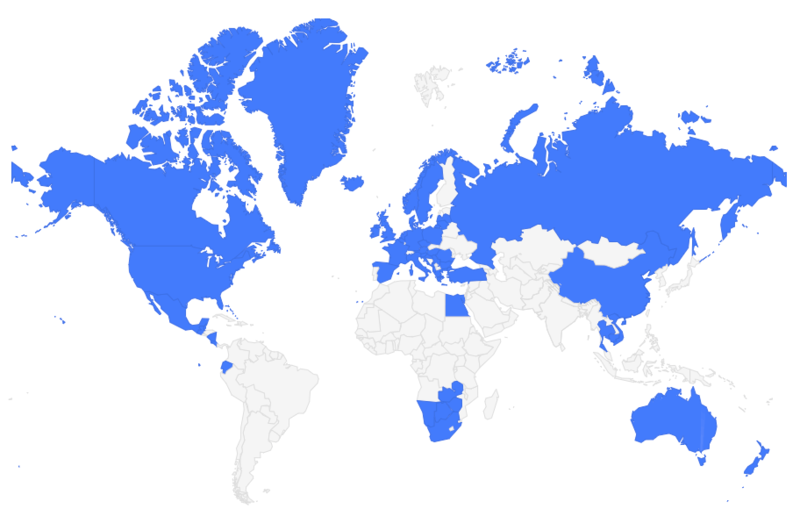 Amazing how popular travel spots dominate our minds. What a cool trip. Haha, very true! But I actually liked Greenland even more than Iceland! Great post! I had the chance to visit in July 2018. We had flights canceled due to weather so we had 3 days instead of 5. But I wouldn’t trade that experience for anything in the world and am looking forward to another trip, hopefully. The weather can be so unpredictable! But I’m glad to hear you still had a great trip. I am thinking of trying again. But after what happened, I wonder if it would be better to simply book hotels and flights rather than a tour. I’d like to have more flexibility to allow for possible delays due to weather. I’m just not sure how to best go about it. 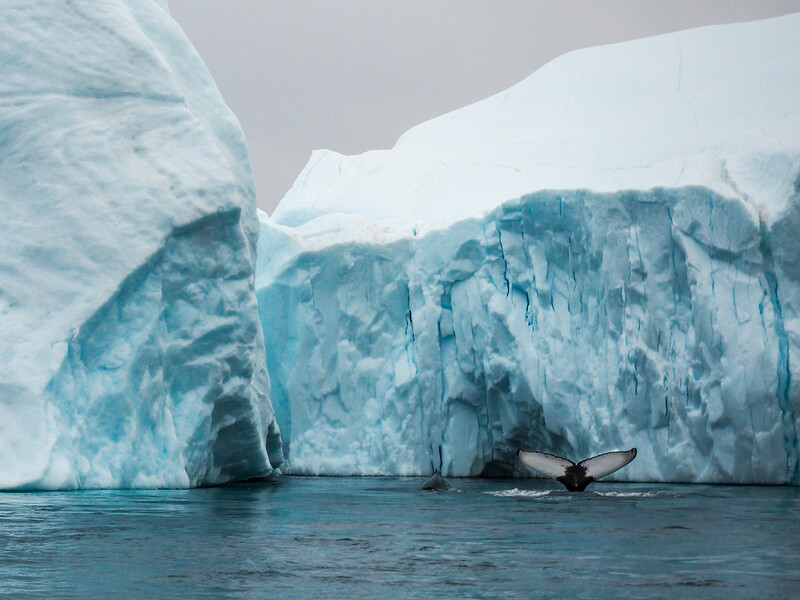 Well, if you’re headed to Ilulissat, you absolutely can just book flights and hotel. And then, like I explain about the post, you can book tours when you arrive; it’s pretty easy in Ilulissat! I am so in love with those puppies! Ah so cute. So reading your Must Do lists, I want to do everything, both in summer and winter. Looks like I need to save up, big time! Definitely! It would be interesting to go back in winter to compare! Oh I have always wanted to go to Greenland! I am fascinated by all the Nordic countries and Greenland is just worlds away from the climate and landscape that I live in. This is such a comprehensive post, I love it! 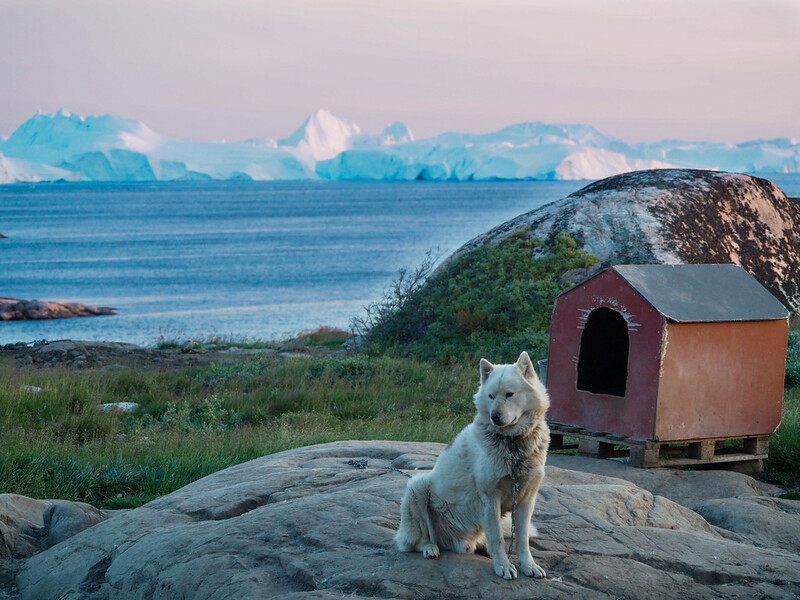 Greenland is very different from its Nordic brethren, too – it really is a unique destination! Highly recommend going! And definitely sooner than later – I don’t think it’ll remain a secret for long! You’re right! Should get on that ASAP! Aaaah Greenland is super high on my travel bucket list! I can’t wait to go there someday soon! Thanks for sharing this great post! It’s amazing! I already can’t wait to go back. Wow! Greenland has always seemed like one of those places that is impossible to get to. But what an awesome experience! It’s a little out of my budget for now but definitely adding to the bucket list. Pinned this for a future trip! I know what you mean. Before planning this trip, I figured you could only visit Greenland on a cruise or maybe some kind of tour. But as it turns out, it’s easier to plan a trip than I thought! Definitely start saving up, because it’s so worth it. Loving your blog! How very awesome that you went to Greenland. Every time I fly over in on the way home from Europe, I think how much I’d love to go there. Thanks, Paul! And yeah, I’ve always felt like that when flying over Greenland, too – so I finally decided to go check it out!